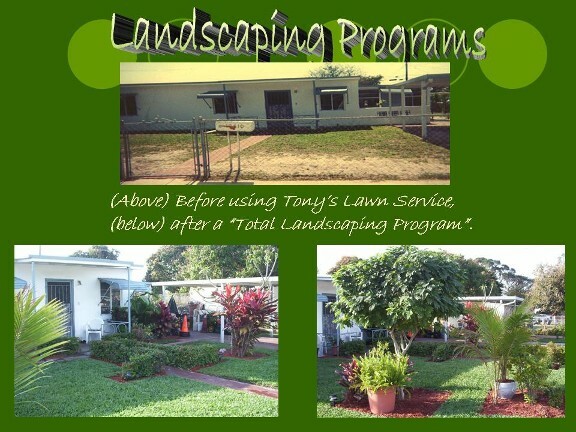 Begin one of our "Total Landscaping Programs". Your lawn can experience a total makeover in increments. We have easy payment plans!